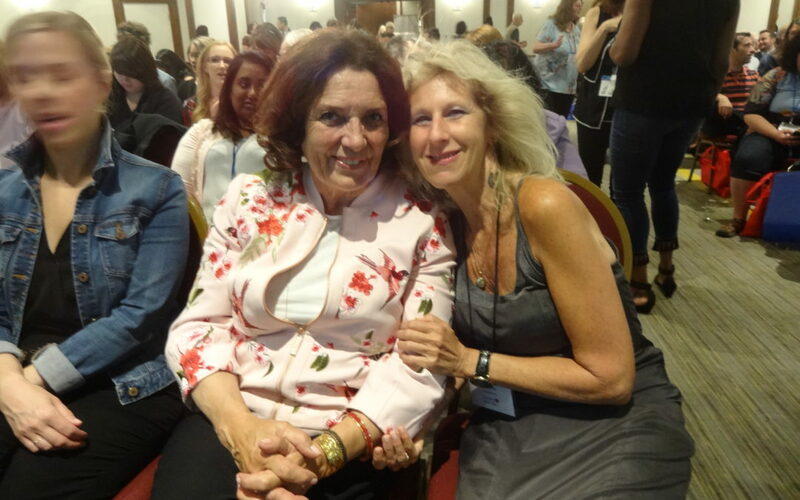 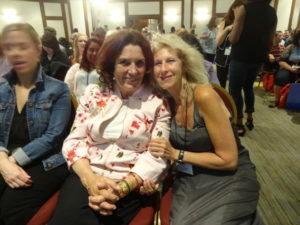 Dr Joffe Ellis and Margaret Trudeau in Toronto where Dr Joffe Ellis presented at the annual conference of the North American Society of Adlerian Psychology (NASAP), Margaret Trudeau, was the wife of late Canadian Prime Minister Pierre Trudeau, and is mother of current one – Justin Trudeau. 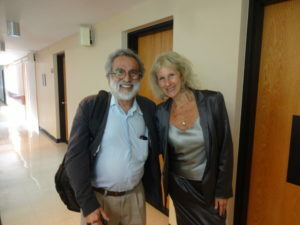 A great keynote speaker. 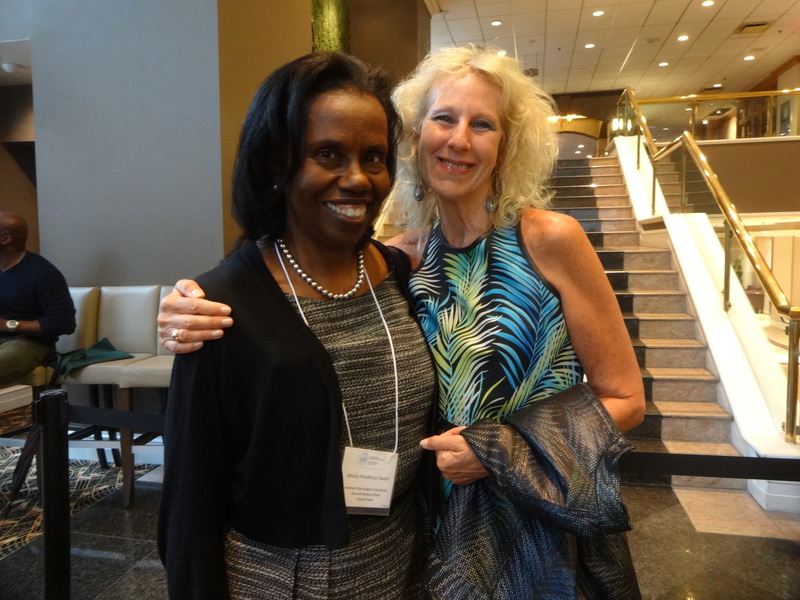 with current President of the American Psychological Association – Dr Jessica Henderson Daniel. 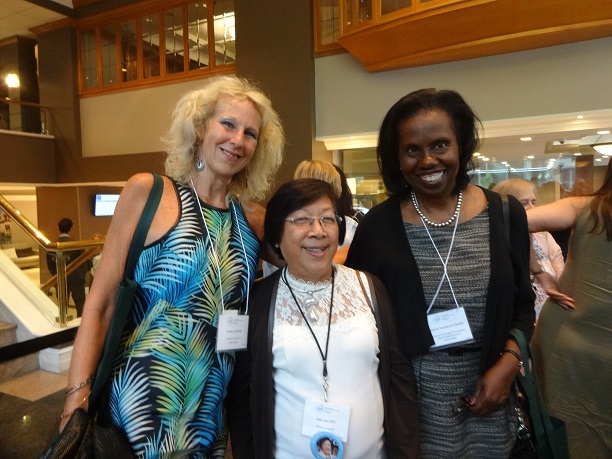 Dr Joffe Ellis with Dr Jean Lau Chin, President of ICP and Dr Jessica Henderson Daniel current President of The American Psychological Association.